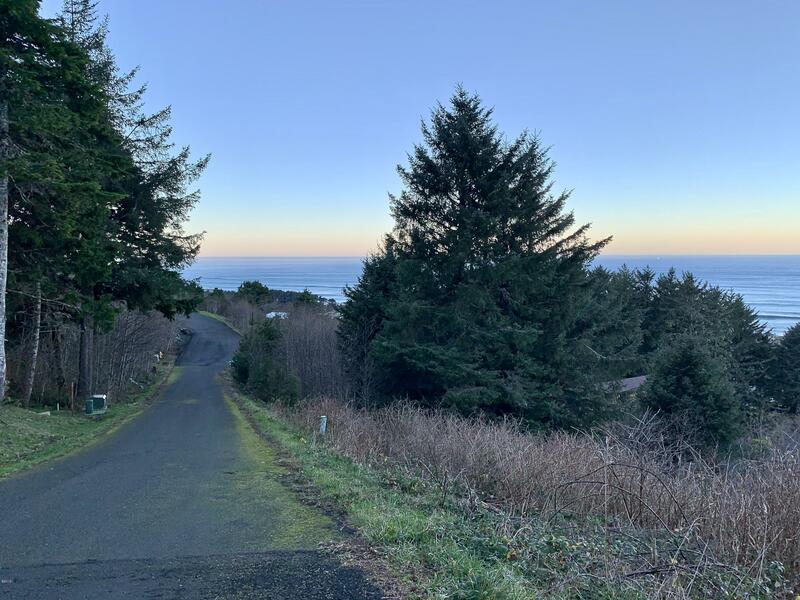 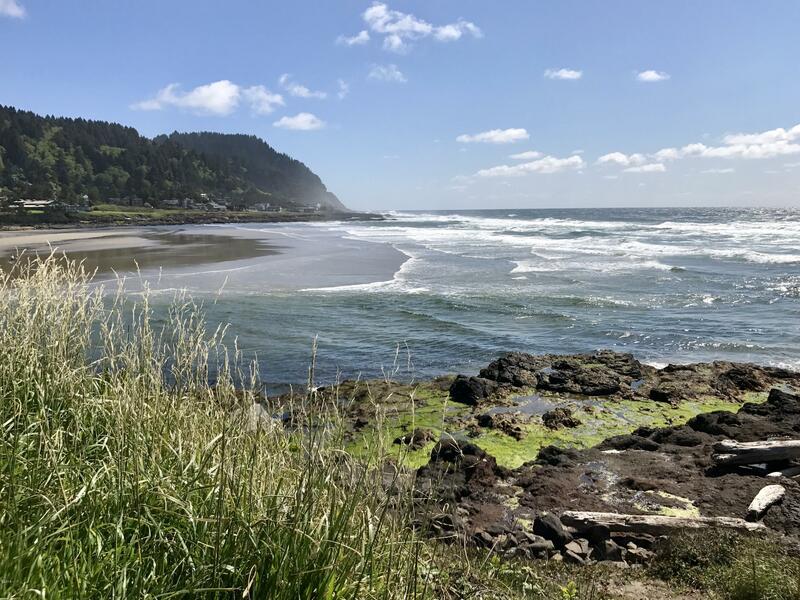 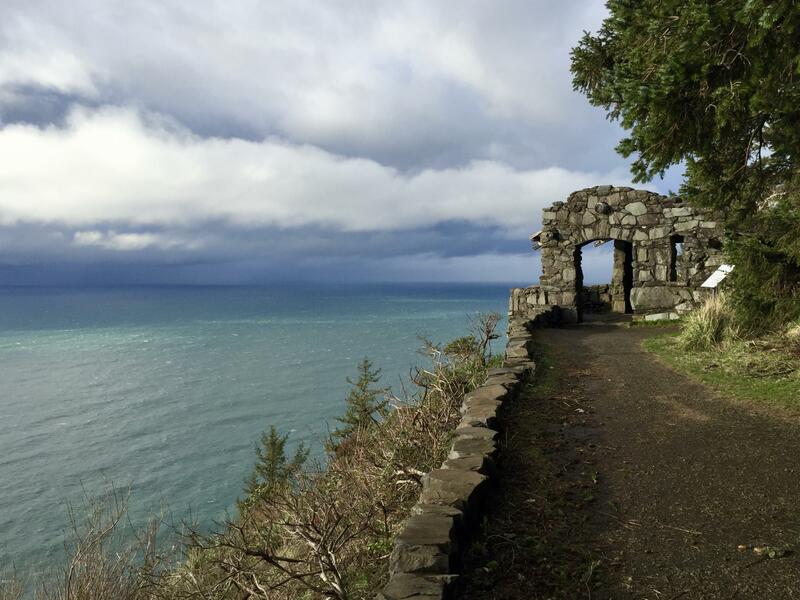 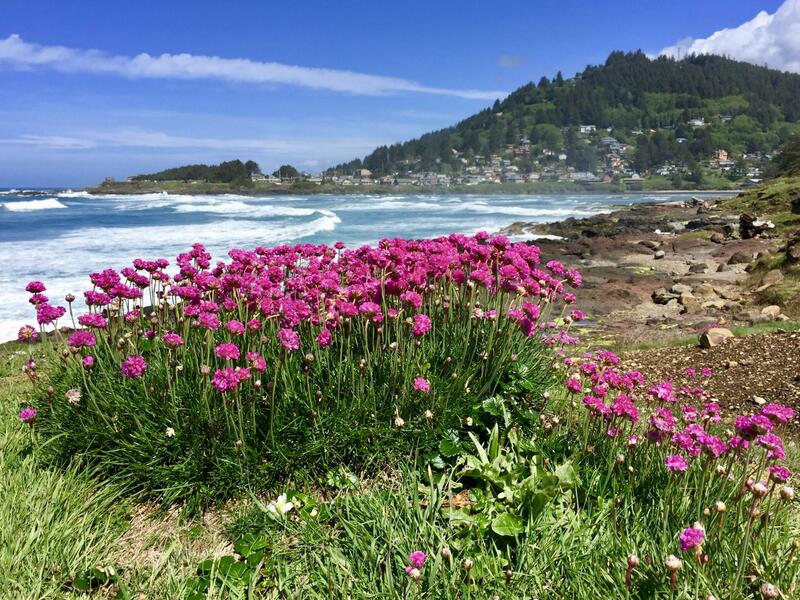 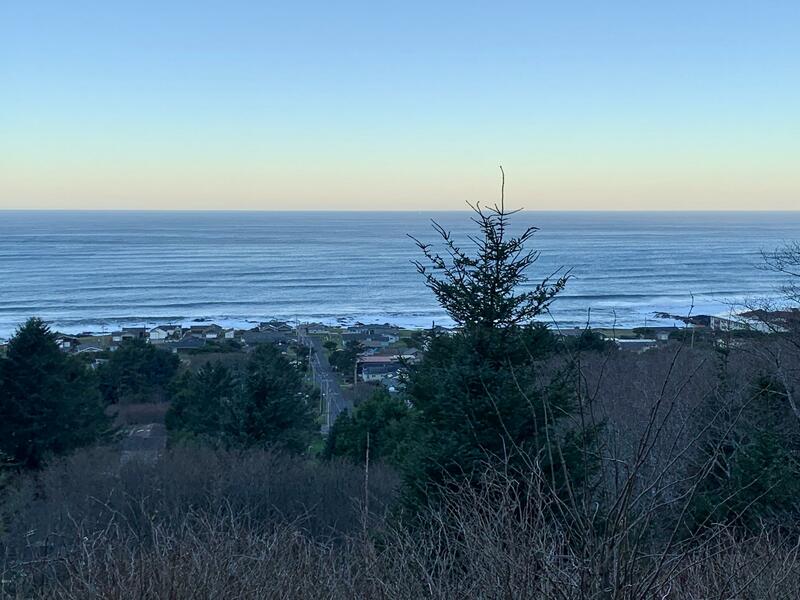 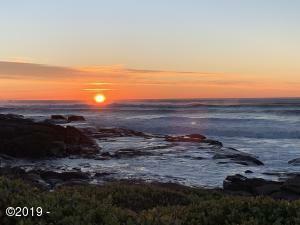 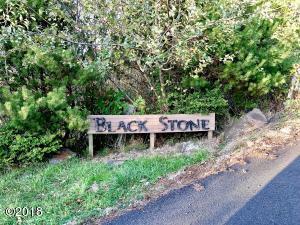 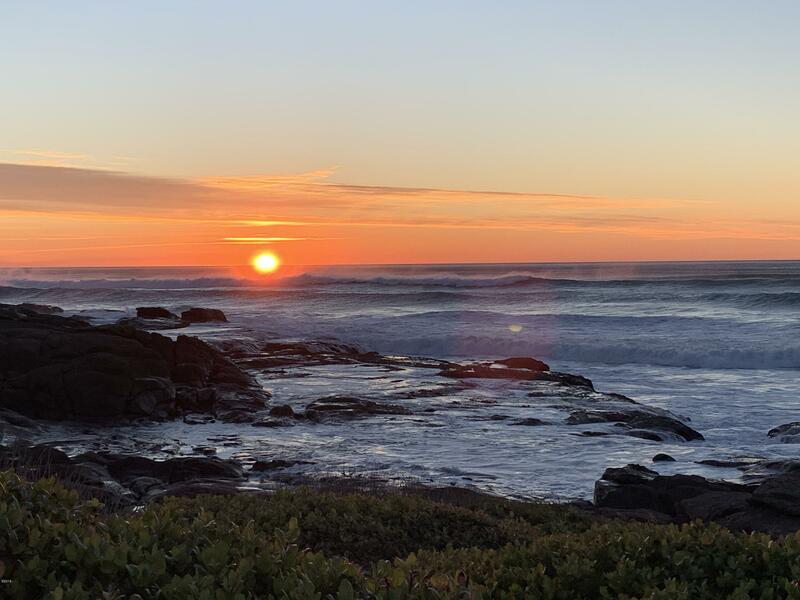 Beautiful Ocean View property located in Black Stone Subdivision in Yachats, one of Oregon’s most magical coastal towns. 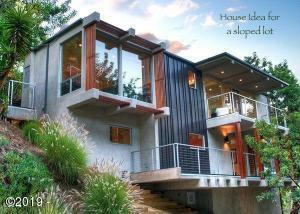 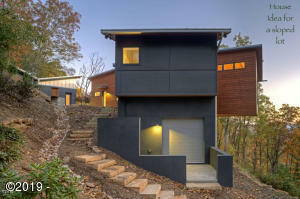 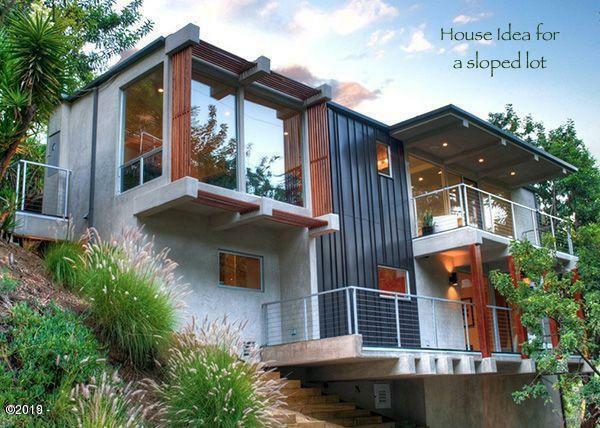 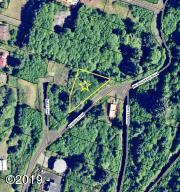 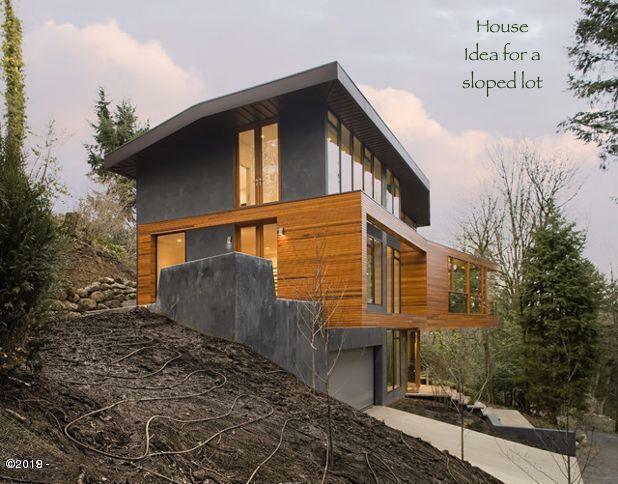 This lot has distant blue and white water ocean views and is located outside the tsunami zone in a quiet neighborhood. 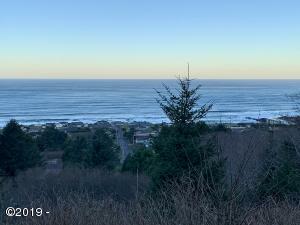 Directions Highway 101 - East on 9th St, Left on King St, Right on 10th St, Left on Hanley Dr. 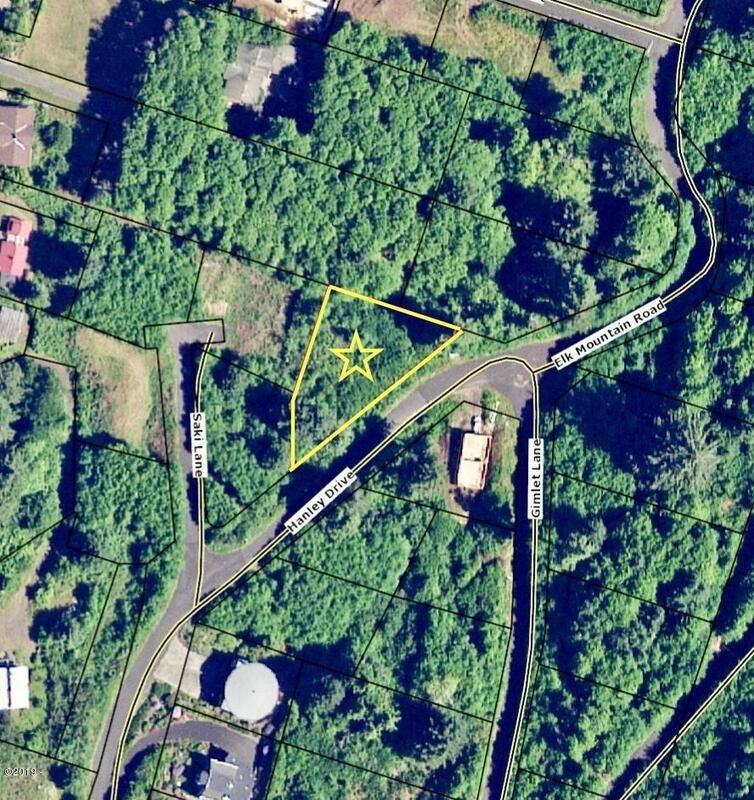 Proceed to property on left, just past Saki Ln.